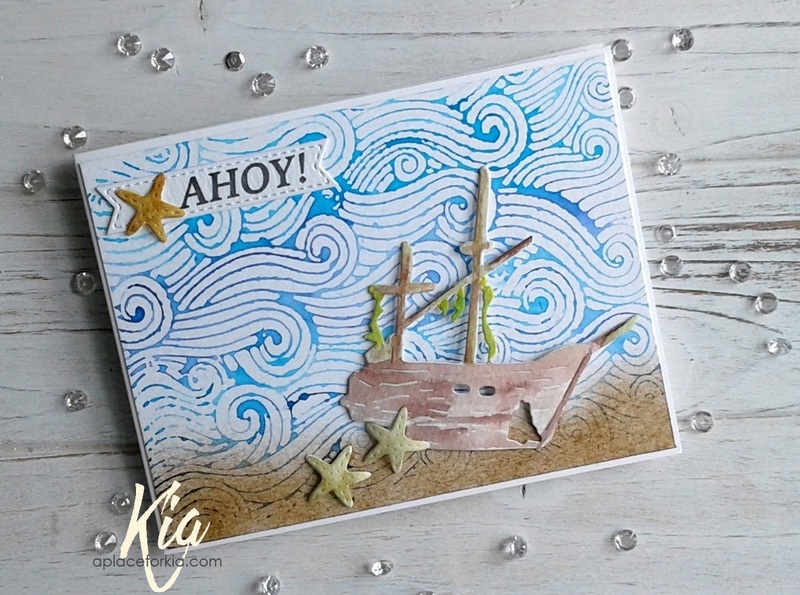 A Place for Kia: Ahoy! 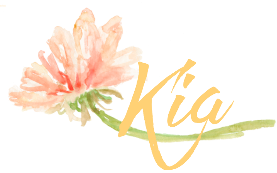 Loving that background stamp, Kia. It is unique and looks great on your card. Your card is simply beautiful!!! !